Mercedes launched the Mercedes Maybach S600 Guard in India at a starting price of INR 10.5 crores shortly after Audi launched its armoured vehicle Audi A8 L security at a starting price of INR 9.15 crores, in a desperate attempt to monopolize the Indian market. Mercedes launched the car within 15 days of its international debut—the fastest ever introduction of a car in India from their global portfolio. 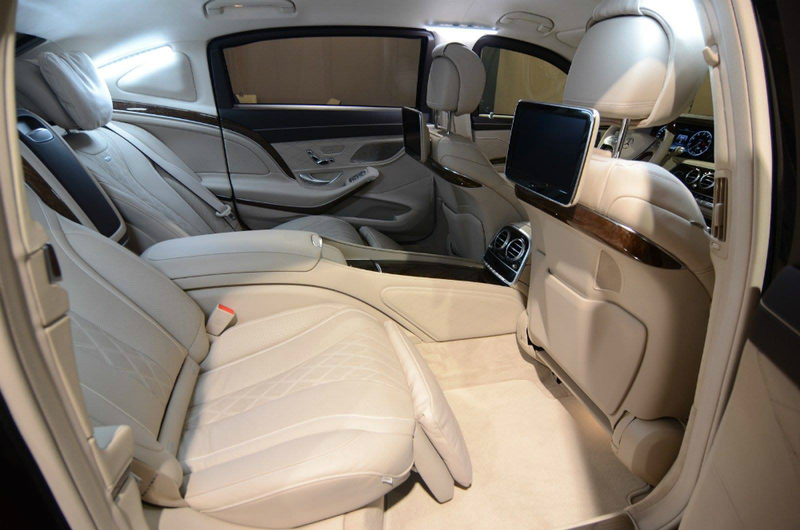 The armoured version of the Mercedes Maybach S600 meets the requirements for the VR10 protection rating according to Directive BRV 2009 (Bullet Resistant Vehicles) Version 2 which is the highest rating for any civilian vehicle. 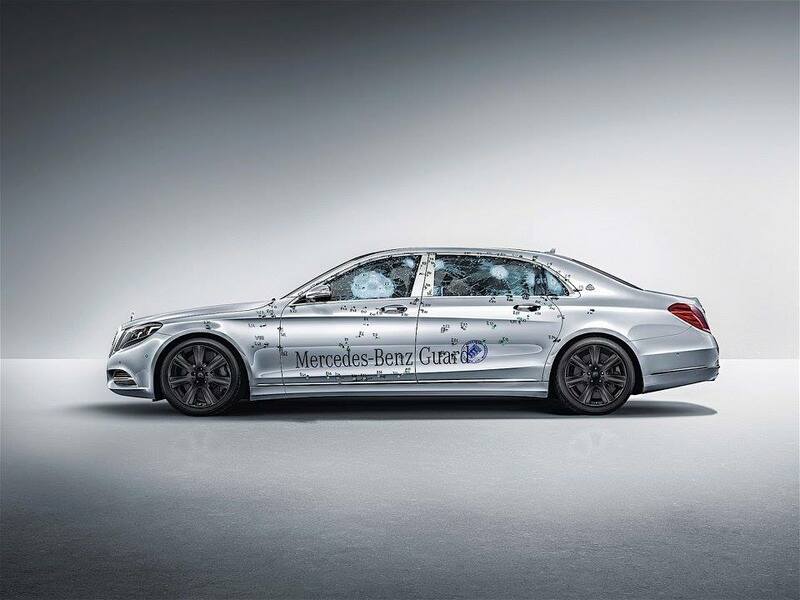 This also implies that the car’s bodywork and windows can withstand hardened steel core bullets. The German car maker had showcased a version of the Mercedes Maybach S600 Guard certified with VR9 level ballistic protection at the recently concluded Delhi Auto Expo. The vehicle also has an ERV (Explosive Resistant Vehicles) 2010 rating. The earlier ERV rating required the vehicle to sustain a blast of 15 kilograms of TNT from a distance of 4 metres. However, the revised ERV 2010 rating demands the vehicle to sustain a blast of the same quantity of explosive from a distance of 2 metres. The German car-makers have also repositioned the rear seat which enables the passenger to lean back further. The area between the car’s body and the surface uses special integrated steel for enhanced protection. The interior of the window is polycarbonate coated. Under-body armour protects the vehicle from explosive devices set beneath the car. Other additions include a fresh-air system which pumps the cabin with fresh air in case of a lethal gas attack, an optional weapon safe that can be added to the boot, a panic alarm-system, a fire extinguisher system that activates automatically and hydraulic-powered side windows. The fuel tank isn’t armoured but it is coated with special material that will shut holes in case the tank is hit. Boeing AH-64 Apache tank attack helicopters use the same material. Mercedes Maybach S600 Guard is powered by the same 523bhp, 6.0-liter twin-turbo V12 engine used in the Mercedes Maybach S600. It offers a torque of 84.61kgm.